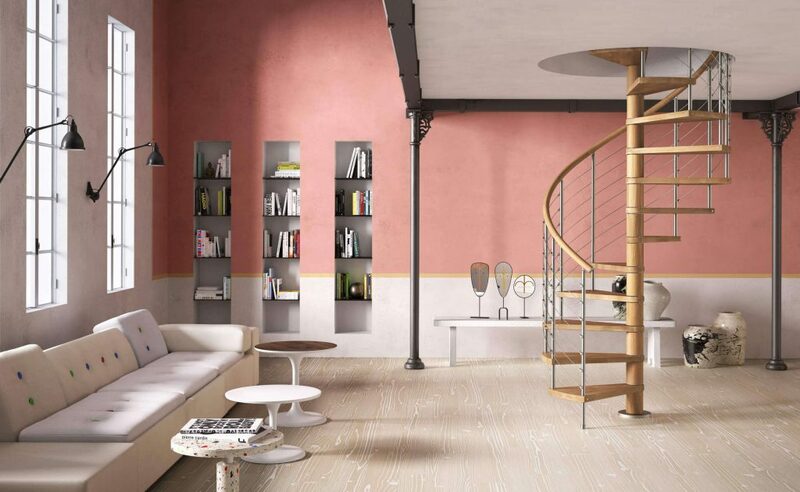 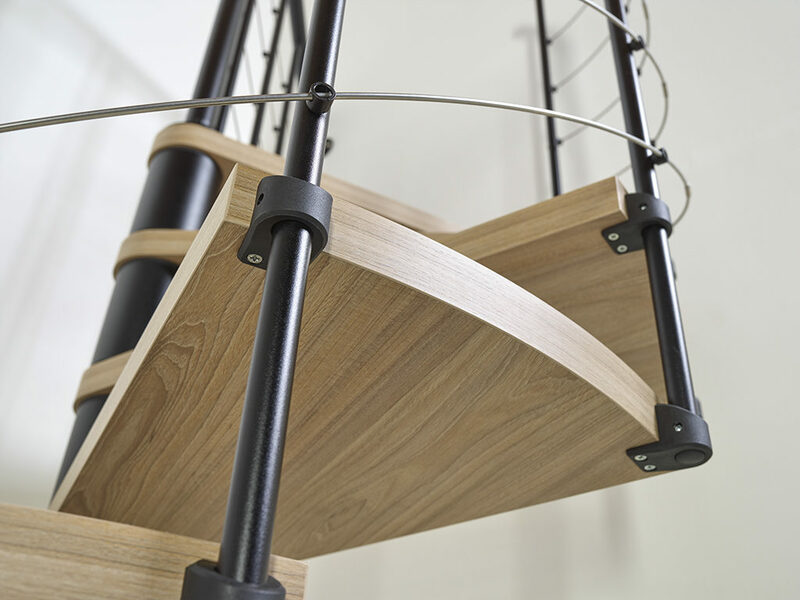 Fontanot winder stairs are the perfect combination of elegance and functionality. 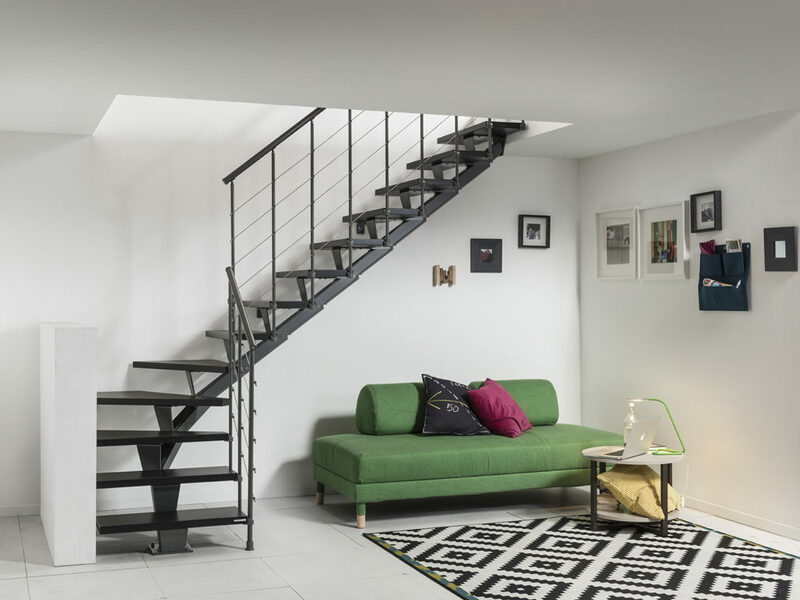 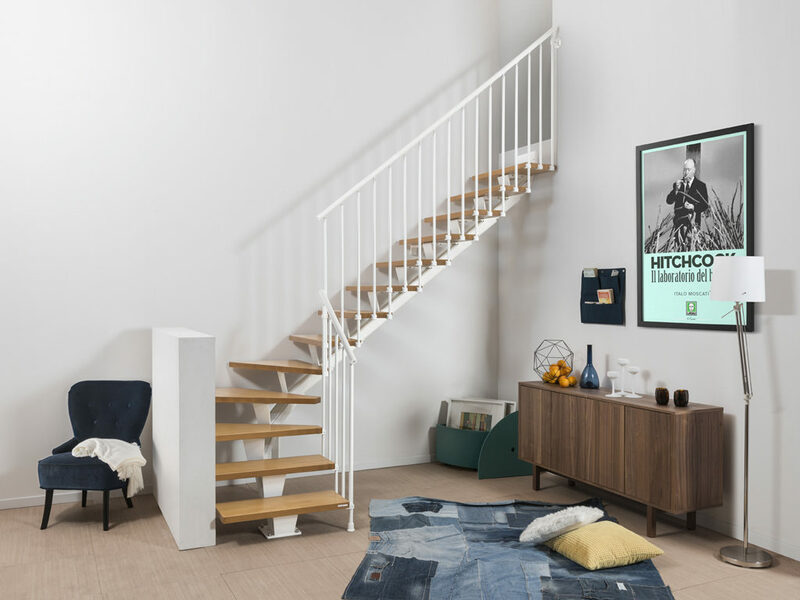 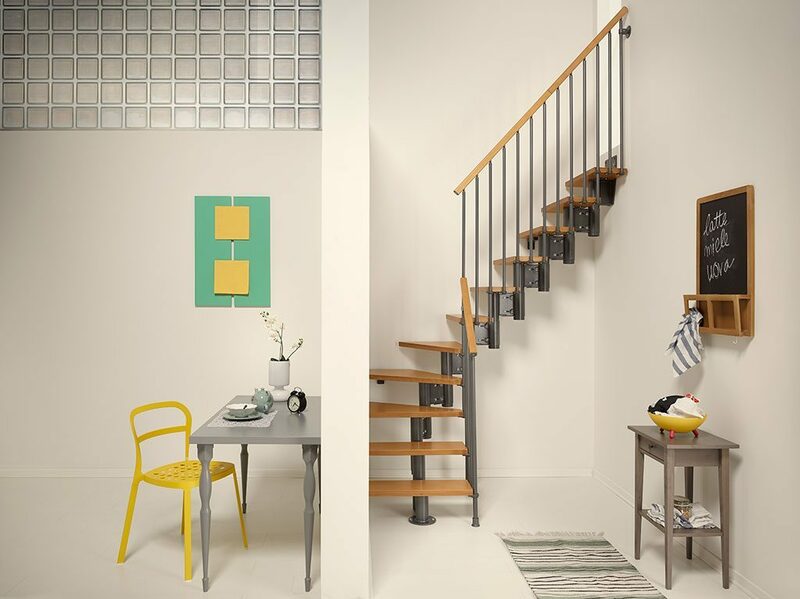 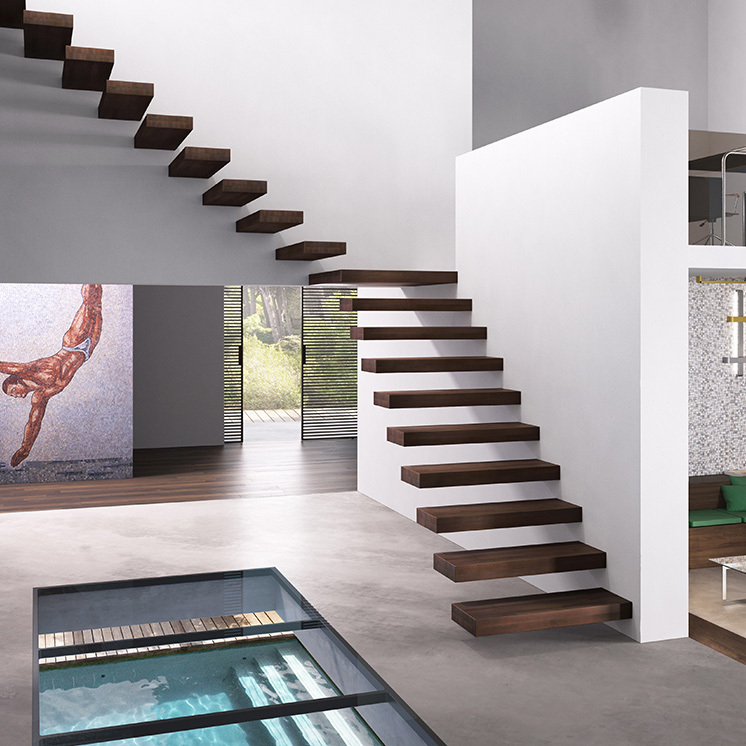 The Fontanot winder stairs’ modularity allows them to be installed in any space. 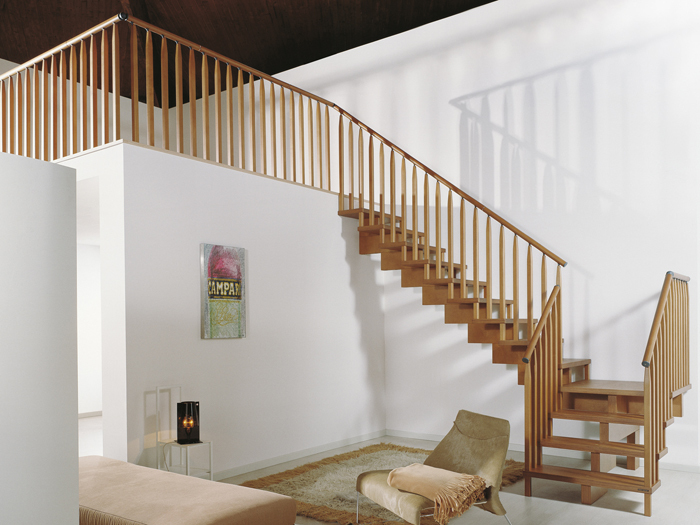 Call our experts at Toll free number 0800 6121045: we are at your disposal for anything you may need.